This is Geauga County’s annual Policy Development Luncheon and all members and local officials are invited to attend. We would love to hear your ideas on the issues and needs of our county as they relate to your position and agriculture. 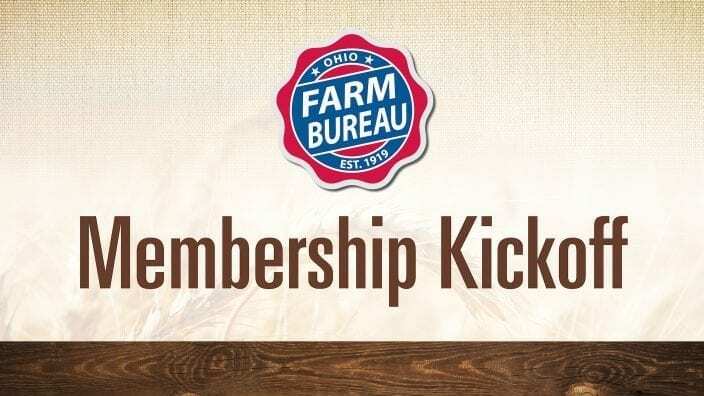 County Farm Bureau policy is the foundation for programs and activities that we host and issues that we lobby on throughout the year to protect our members and the future of agriculture. 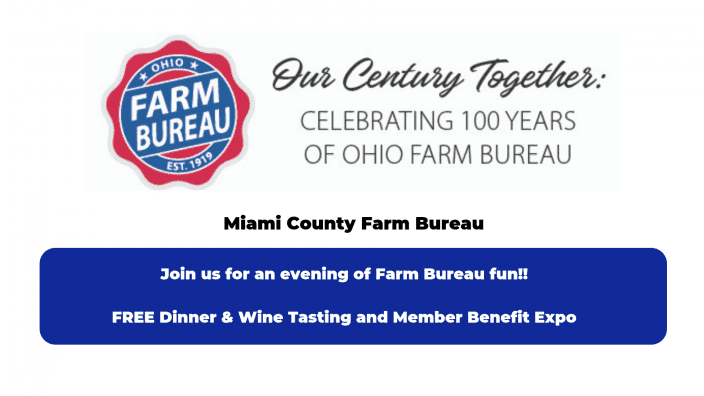 A member of the Ohio Farm Bureau Federation policy team, Marissa Mulligan, will discuss the opioid epidemic and the Hope for Ohio program as well as provide updates on key issues and important topics that affect your life and business and our community. 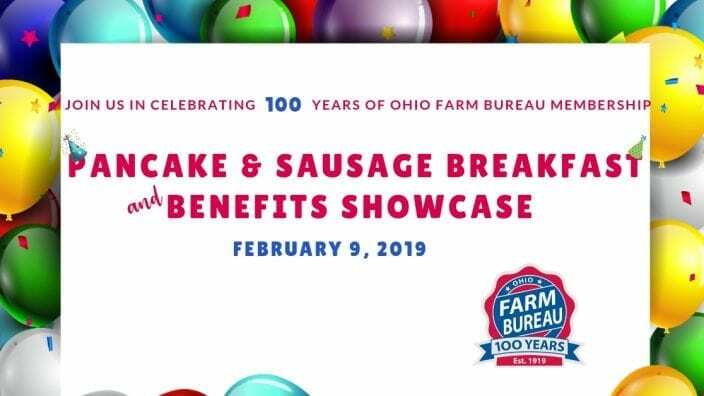 If you are unable to attend, but would like to make recommended policies to be considered, please mail them to the Geauga County Farm Bureau, 28 W. Jefferson St, Jefferson, OH 44047 or email. If you have any questions or need more information, please contact our office or Mandy Orahood, Organization Director, at 440.426.2195. Please RSVP by Monday, April 22, 2019 by calling 440.426.2195 or email.